Agrilink is proud to support the local community through a number of environmental initiatives. “It is one of the most beautiful compensations of this life that no man can seriously help another without helping himself.” -Charles Warner (1873) author and good friend of Mark Twain. 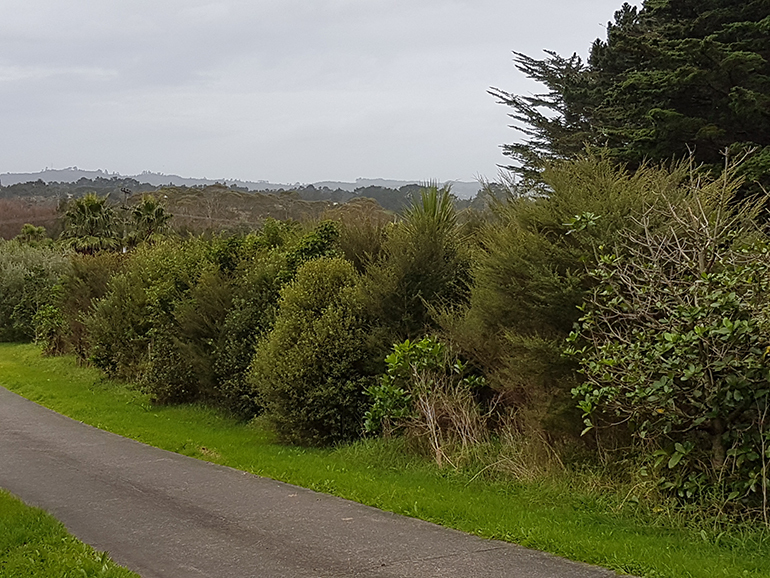 Our community is a vibrant place in a large part thanks to the 1.2 million New Zealanders who contribute their experience, expertise, and enthusiasm into voluntary work. The benefits to the community are enormous and the volunteers also benefit through feeling good about themselves and their achievements, and through strengthening their families by learning and having fun together. 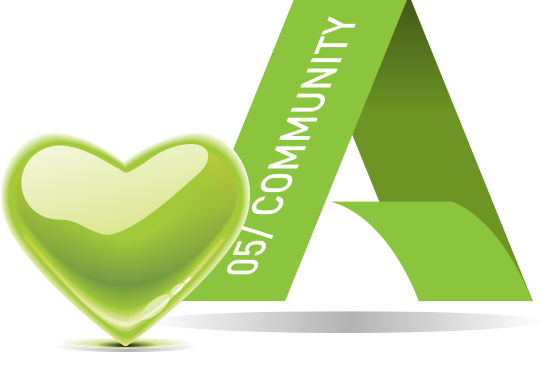 We believe wholeheartedly in contributing our time and expertise into community projects, organisations, and local schools; both through Agrilink as well as personally outside of the business. Here are just a couple of the projects we’ve been involved in. 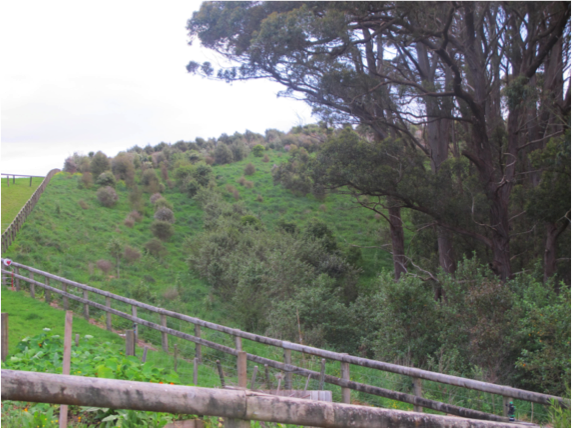 We are currently planting and maintaining more than 5.5 acres (2.0 ha) of regenerating native bush in Kumeu. It’s a challenging, yet highly rewarding project that began in late 2011. 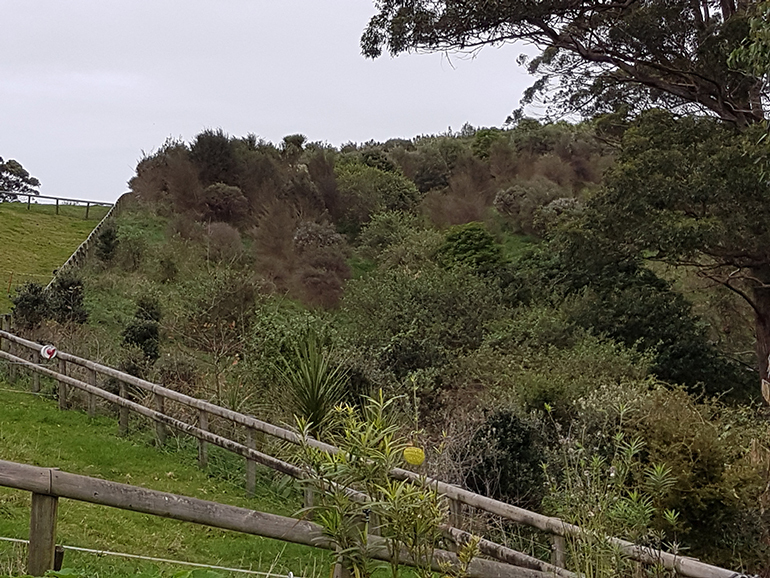 Agrilink has teamed up with Rotary, Huapai District School and the Trees for Survival environmental education programme to help restore our natural environments. 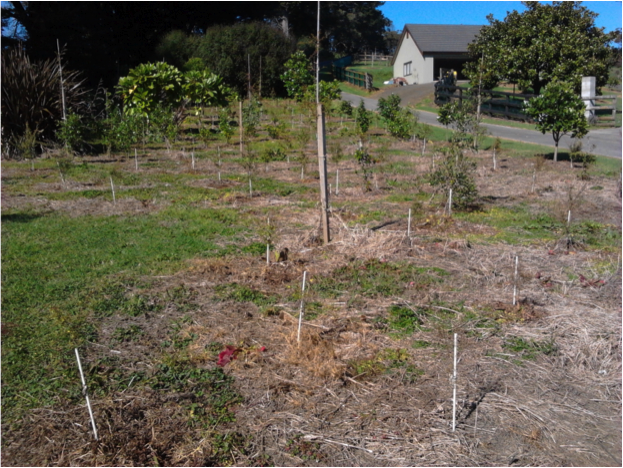 Trees for Survival was started in 1991 by the Rotary Club of Pakuranga and is now run by the TfS Charitable Trust. This environmental and educational programme involves primary through to secondary school students, teaching them about growing and planting native trees and shrubs to restore land that’s under threat. 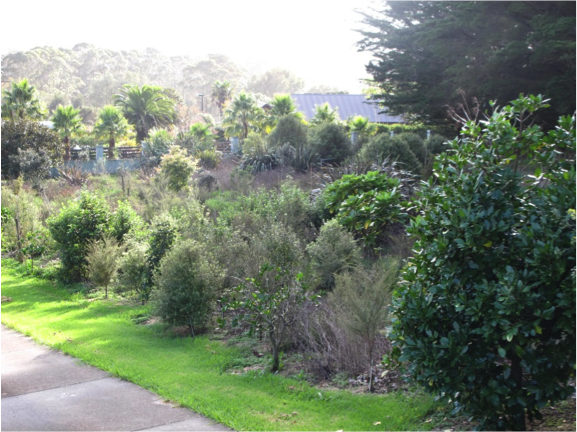 Provide new habitats for native birds as well as other plants and animals. We believe in connecting people, including customers, employees and partners, to be involved in productive, efficient ways.